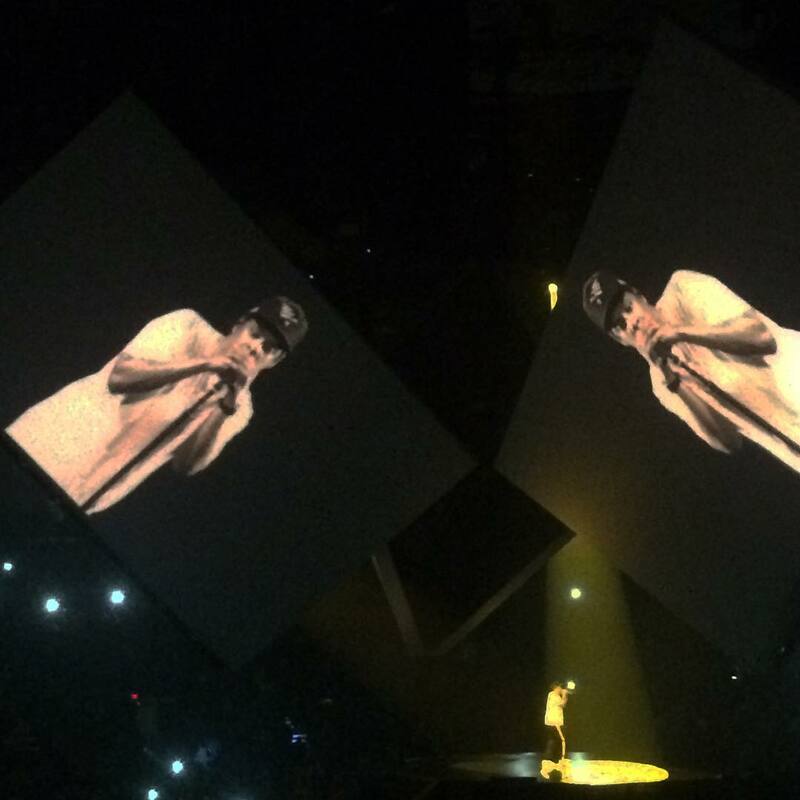 A few weeks ago Jay-Z came to Vancouver to perform for his new album 4:44. I’ve never really listened to his music, but my husband is a fan, and so off we went for my first stadium concert experience. As I was sitting in the audience trying to figure out what was going on (despite trying my hardest I just could not decipher any of the songs), what came to mind was appointments I’ve had with students to prepare for interviews. Often the students I see have researched the company they are applying to and have read tips on how to conduct a good interview, but when we practice questions like “why are you the best person for the job?” or “why are you special?”, a lot of people freeze up. It doesn’t feel natural to claim that they are better than other candidates or that they are unique. They themselves aren’t sure whether they are the best person for that job. This feeling or conviction makes it difficult to answer the question with confidence.